OOYO 9960 Kubeera Palace is located strategically in Hyderabad to offer you the best services and comfort at affordable rates. 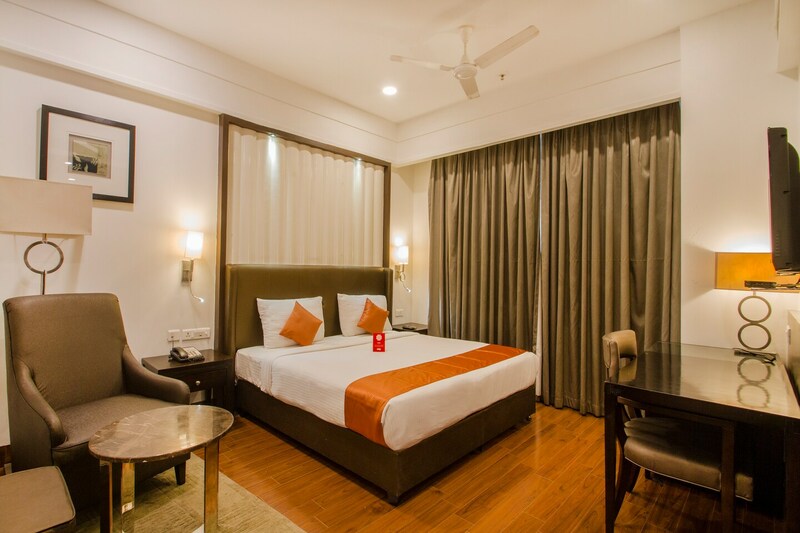 The OYO is maintained with a skilled and friendly staff to ensure you have a good stay. All our rooms are well furnished and equipped with AC, Card Payment, Conference Room and a lot more. Take a tour of the Hyderabad and explore key attractions like B.M. Birla Science Museum, Ts State Archaeology Museum and Shri Shyam Baba Mandir. If you run out of cash, there is State Bank of India e-corner, YES Bank and Canara Bank ATM very close to the hotel.